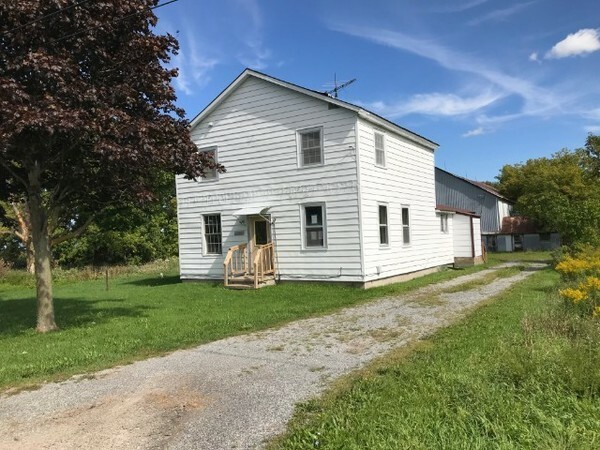 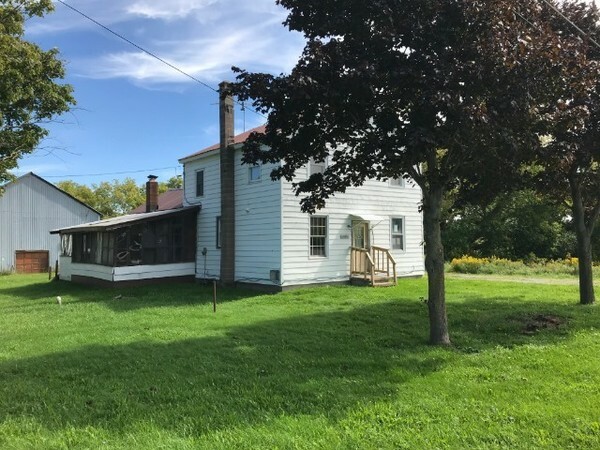 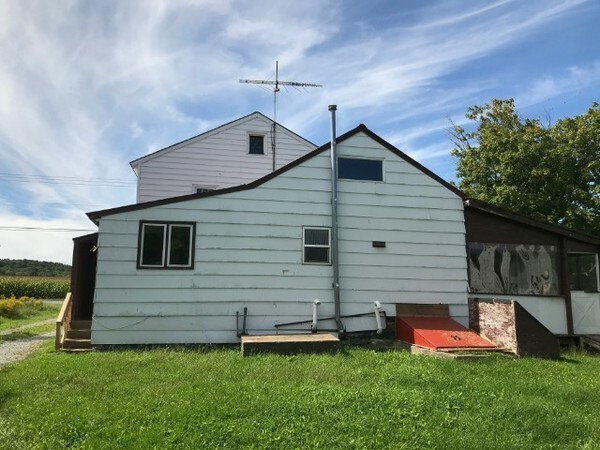 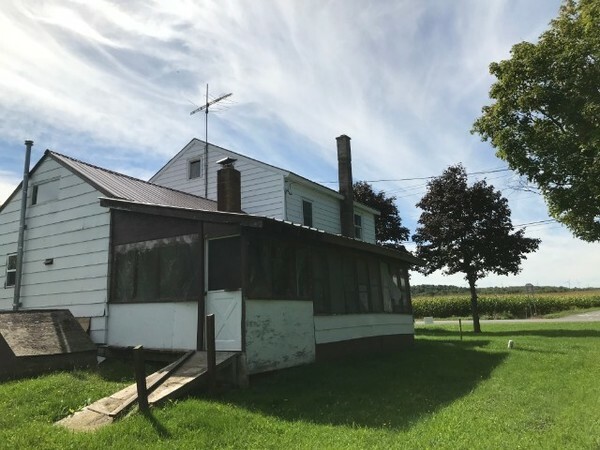 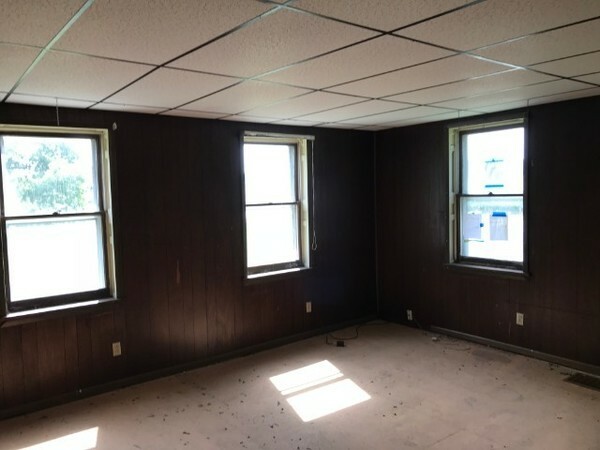 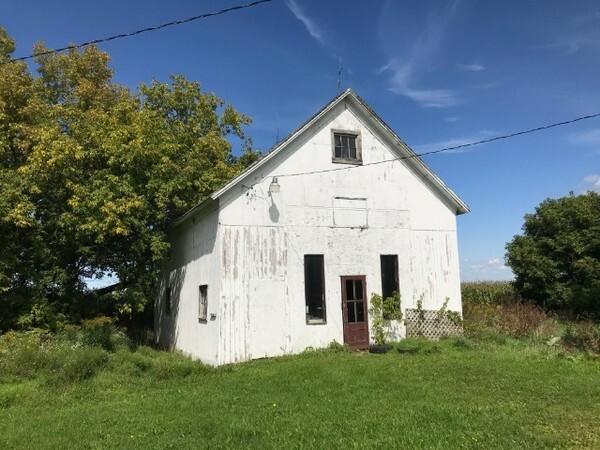 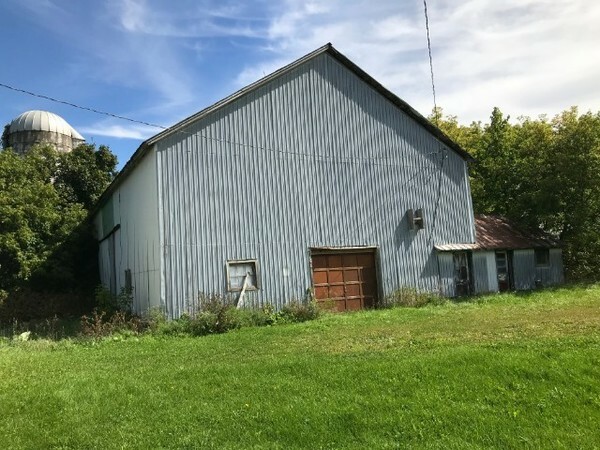 4 Bed, 2 bath farmhouse on 0.7 acres of land in Lowville, NY. 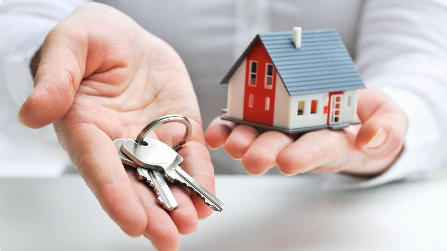 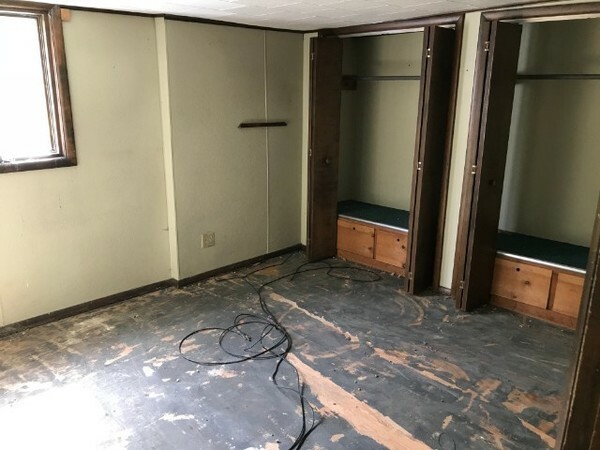 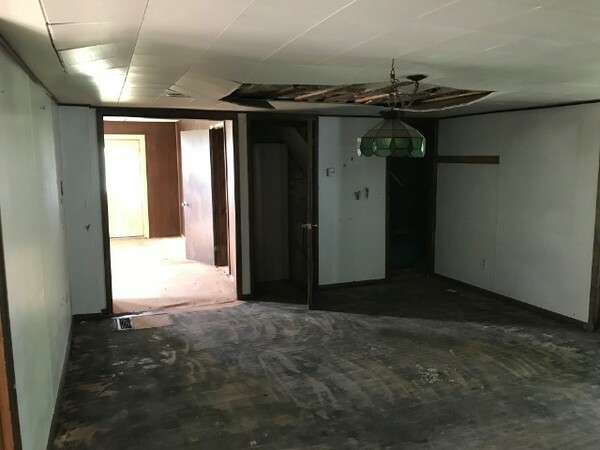 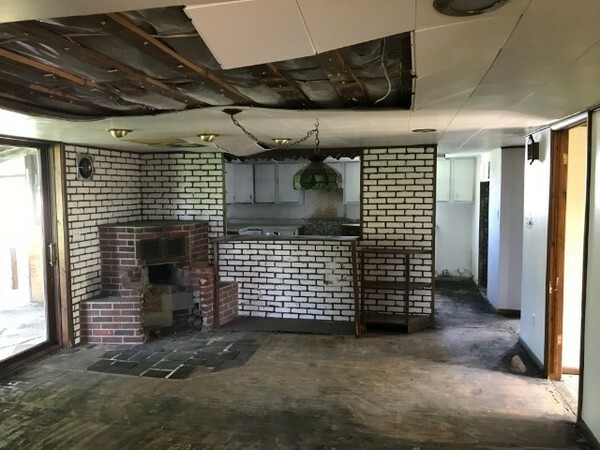 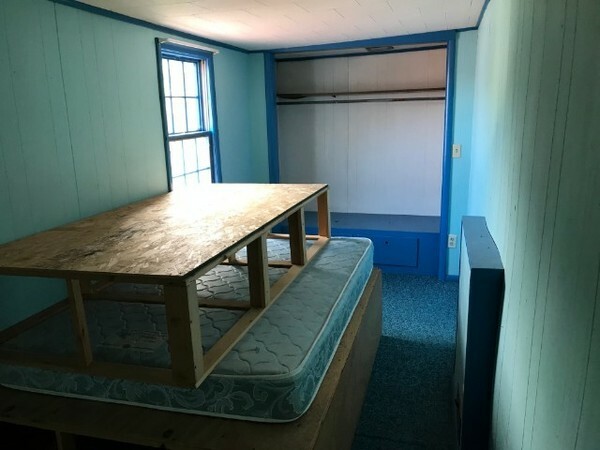 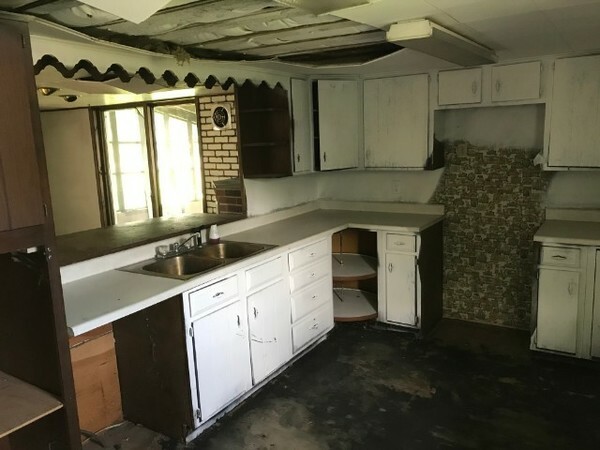 This is a nice size home but repairs and updates will be required. 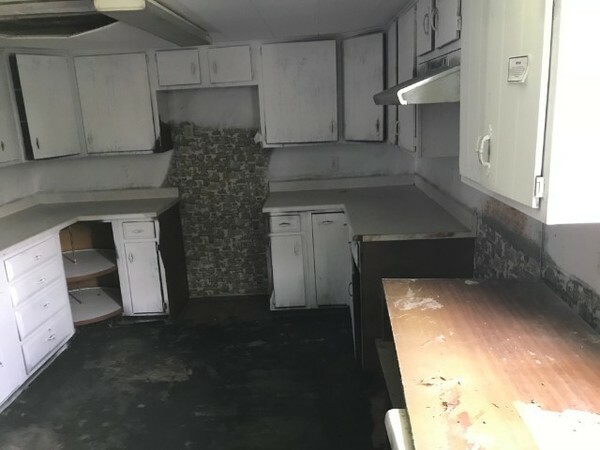 Overall good potential here!